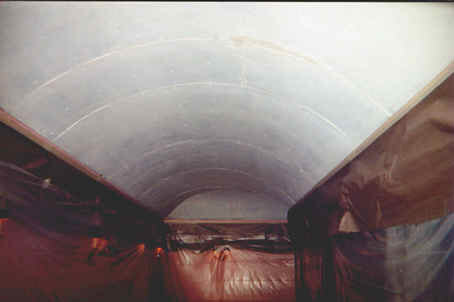 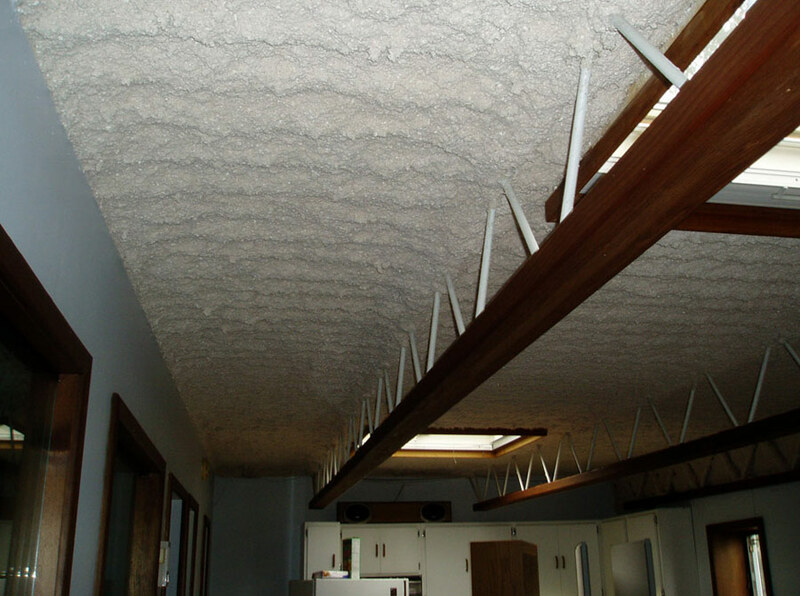 Acoustical spray insulation is ideal for restaurants, clubs, gyms, factories or any area where noise levels are a problem. 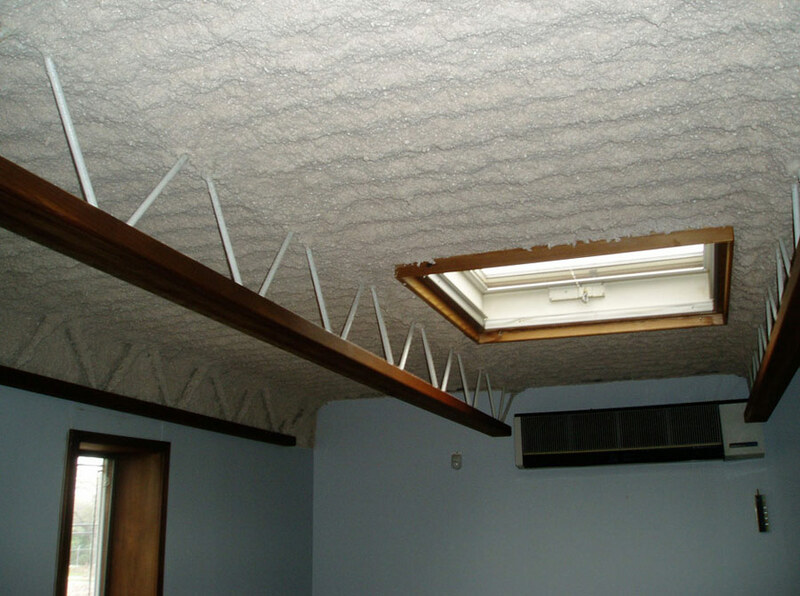 Multi family dwellers can benefit by having Econo-Therm blow sound deadening insulation into walls and ceilings helping to eliminate unwanted noise from your neighbors. 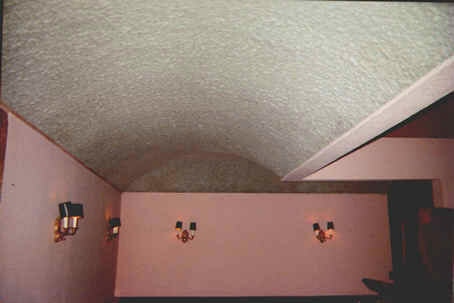 Econo-Therm has the right products to make your home or business quieter with our full line of acoustical insulations.